The moment I leave the baggage claim area at Male airport the wellness feeling starts. A lovely man with white teeth and linen pants awaits and promptly escorts me to a climatized lounge where snacks, coffee and glorious free wifi await. 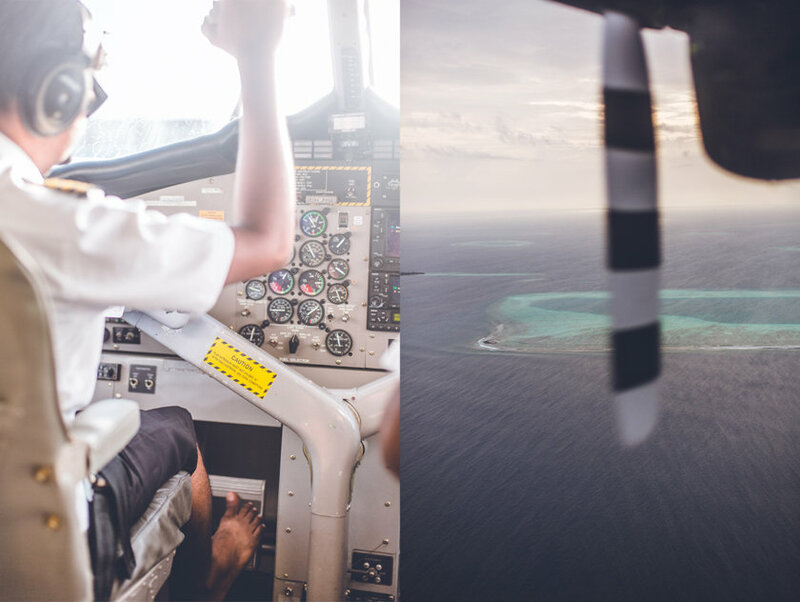 Only when my sea plane flight with Transmaldivian Airways is ready to board am I accompanied to my seat; and in the following 40 minutes I enjoy one of the most significant views the Maldives have to offer – the one from above. I won’t try to pretend that my expectations for Amilla Fushi were low; after all it was the chosen holiday destination of the likes of the Beckhams and Gordon Ramsey. Paris Hilton and Leonardo DiCaprio were actually checked into 2 of the 8 Residences at Amilla Fushi during the time I was here, and I was even able to catch glimpses of them when we all partied on the neighboring island and sister resort Finolhu one night. Even though those residences are complemented by only 58 other rooms, the island is set up to cater to a large village. Supermarket, boutique, coffee shop, wine cellar and barber shop are only a few of the lovely amenities that serve no purpose other than offering full service to the island’s guests. The Spa is among the largest and most beautiful I have come across in the Maldives; nestled into a central spot on the island, surrounded by trees and bushes, yet complete with sea views and lounge areas by the beach. 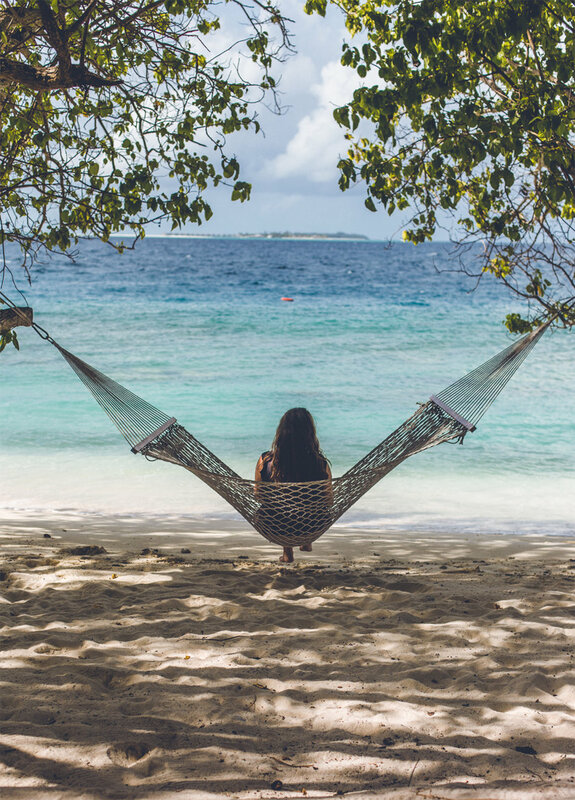 A brand new concept and still a rarity in the Maldives are the wellness tree houses on Amilla Fushi which combine “a secluded spa, fitness and healthy eating experience in the treetops so that your entire wellbeing is holistically cared for.” Sounds good, right? 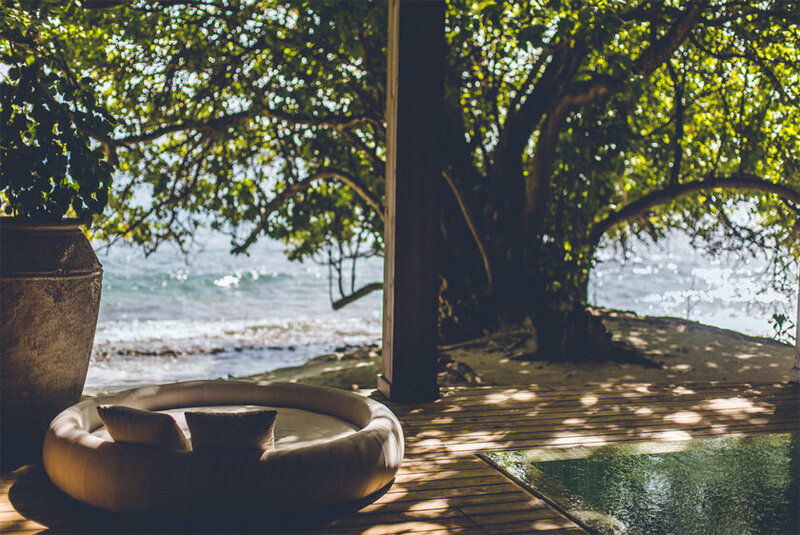 The tree houses are an extension of the island’s spa, a way to give your mind, body and soul a full makeover. The tree houses are intricately linked to Bodyism, a concept developed 10 years ago by James Duigan, which promotes clean eating, wellness, fitness and meditation. 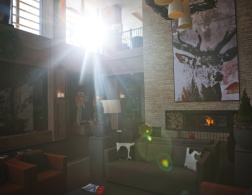 Guests will receive a Bodyism consultation upon arrival as well as a daily 50 minute spa treatment, a 50minute Bodyism session and 3 meals a day from an especially designed wellness menu. 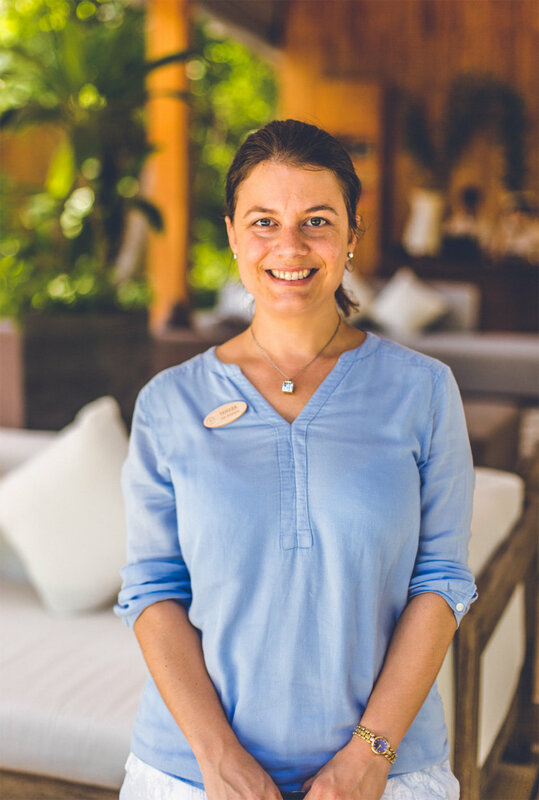 I had a talk to Tamara Brnelic, Amilla Fushi’s spa manager, about some of the benefits of Bodyism, the rewards that come with a stay at the island’s Tree Houses and her personal tips around a healthier lifestyle. My Career in Spa and Wellness started in 2002 when I joined life onboard cruise ships as a personal trainer. The gym was positioned in the spa of the cruise liner, so my journey began with the integration of spa and fitness and the search for complete wellness as a practice of mind, body and soul to create a more balanced lifestyle. 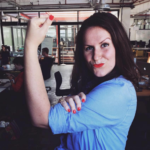 Combining my experience of the fitness world, yoga & pilates and my exposure to the ever-growing spa industry, after 3 years I moved across to working full-time in a hotel spa in South Africa where I was later promoted to manager. After 3 years there, I joined a privately owned spa as part of the pre-opening team when my curiosity and love of travel got the better of me and I was appointed my first Maldives position at Lily Beach in South Ari Atoll as Spa Director. 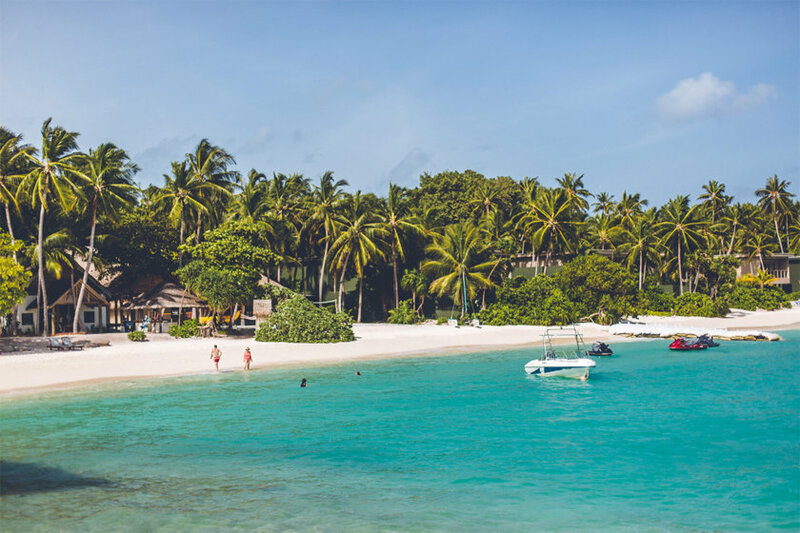 Then earlier this year I joined the TSMIC Group as Spa Manager for the beautiful Amilla Fushi and look forward to the future with the integrated wellness offerings here. What makes Amilla Fushi a good choice for guests seeking recovery and renewal of their mind, body and soul? 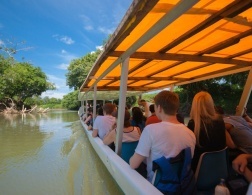 Amilla is an island full of lush green forest and tall trees. It’s an idyllic escape which offers a rich experience for guests needing time out in nature, whether it’s to enjoy the beach with the energy of the ocean or retreat in solitude to one of our tree houses amongst the forest. 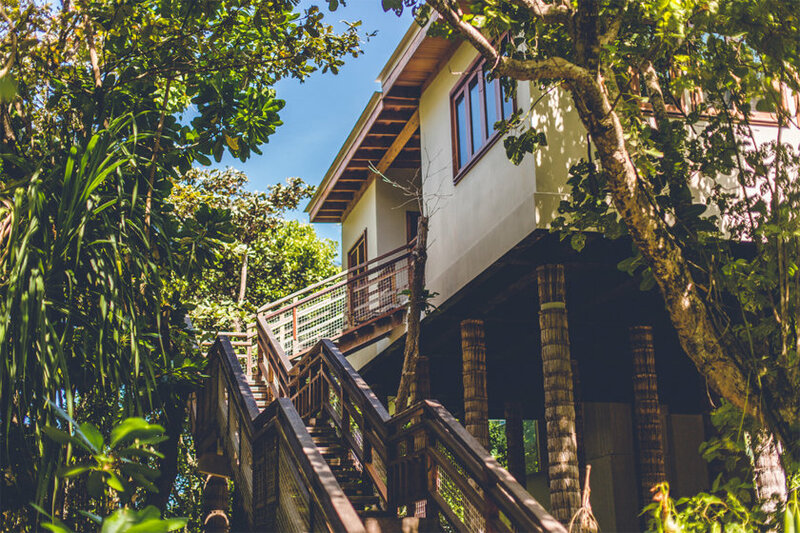 We offer spa treatments and Bodyism sessions in these tree houses, along with healthy meals delivered straight to your house. 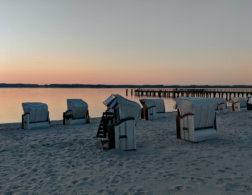 Part of our spa offerings include the progressive and therapeutic massage techniques of Pure massage that address the natural rhythms and self-healing abilities of the body delivered by qualified, intuitive therapists that have been personally trained by the Pure Massage founder Beata Aleksandrowicz herself. 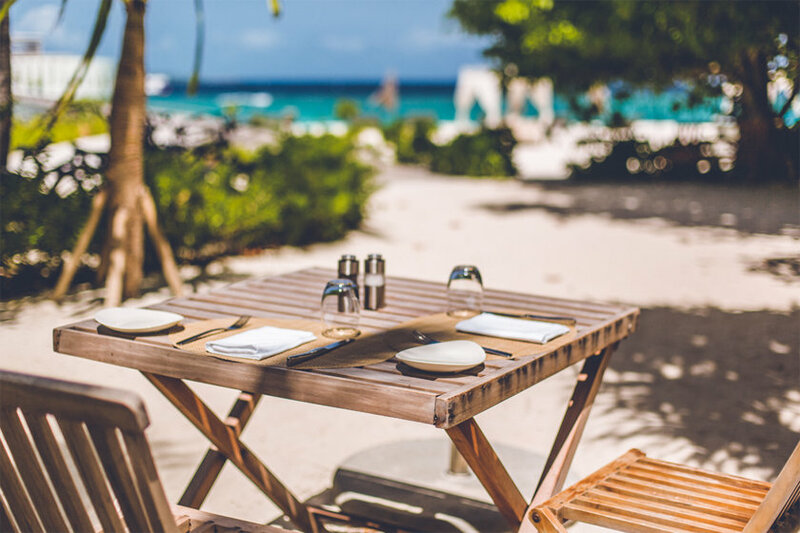 Aside from spa time and wellness relaxation there are 6 incredible restaurants to choose from, varying from Japanese fusion to Italian grill, a café style coffee shop and a clean & lean health café. 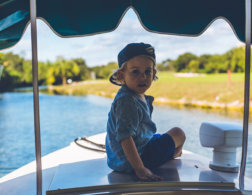 During the days you may also find many activities to do as much or as little with your time as you choose. Some of these are snorkeling or diving trips, Manta and turtle discoveries or visit the majestic Blue hole with our onsite Dive Centre, HUB. Water sports, volleyball, tennis and of course hammocks are readily available at your request. These are just a few of the things that make Amilla Fushi a good choice! How would you best describe Bodyism to someone who is new to the concept? Bodyism transforms and empowers. You can be a part of the movement. Simply put, it is the science of creating a long, lean and athletic body. 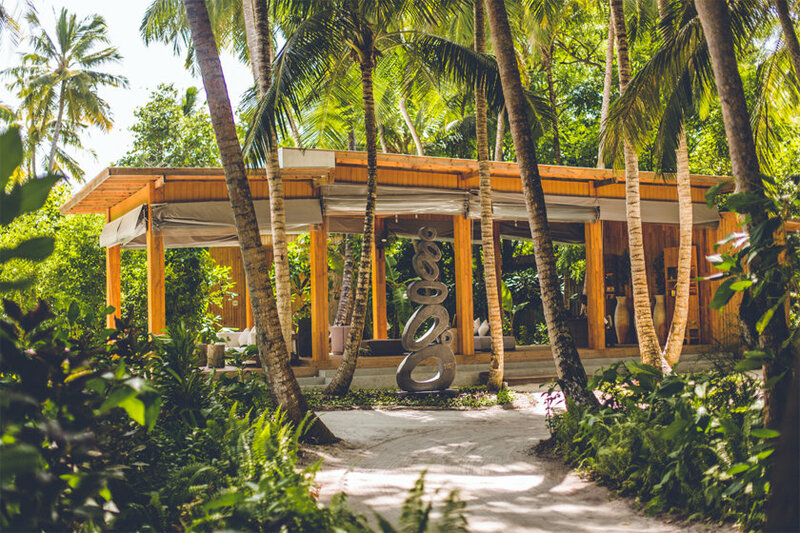 With Bodyism programmes using both the natural environment and high-tech equipment; results-driven treatments from world-class brands; and ancient healing therapies, guests can ‘go hard’, bliss out, or simply soak up the serene vibe at the Wellness Tree Houses by Bodyism. 10 years ago, James Duigan made it his mission to empower as many people as possible b spreading the Clean and Lean philosophy. He wanted men and women from all walks of life to realise their physical and mental potential. Our bodies want to be lean, light, strong and energised. James, along with the rest of his team, have enabled thousands of people all over the world to transform and thrive. When and why were the Tree Houses built? The Tree Houses were always part of the Amilla Fushi Masterplan and built with the resort from the beginning. These were the first Tree Houses that are 12 m high and completely tucked away on the lush jungle treetops of the Maldives. We wanted to create a new product that is different, stands out and us unique to the Maldives and the stereotype accommodation. 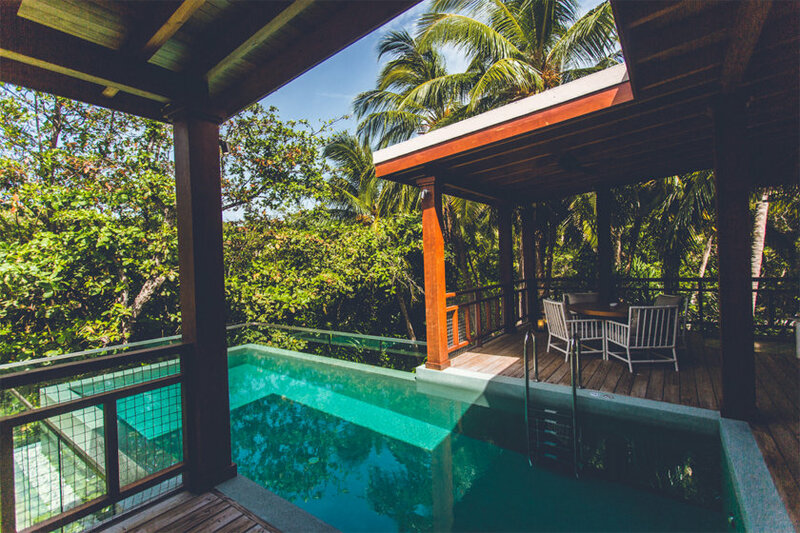 Imagine a home away from home retreat that is tucked away in a lush and uniquely serene setting amongst the verdant island foliage, in which you completely forget the bustling world around you and are able to experience a wellness haven 12m high in your own tree house. The one bedroom Wellness Tree House by Bodyism at Amilla combines a secluded spa, fitness and healthy eating experience in the treetops so that your entire wellbeing is holistically cared for. What sort of feedback do you get from guests of the tree house? All guests that stay in or see the tree houses are amazed by how tranquil and relaxing they are, we always get really positive feedback from them and guests normally comment that they wish they could stay in them forever! 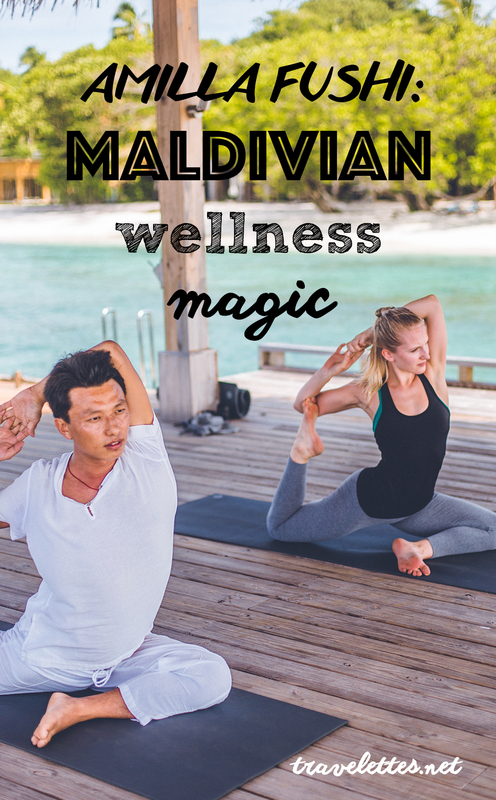 It feels like you are not in the Maldives but in your own private wellness retreat, where you can relax, recover, detox or write a book and be creative. What are your top 3 tips for a healthier lifestyle? Eat a fresh, nutrient-packed diet. Listen to your body and fit in your exercise around your life where you can. Sleep well! Which spa treatment is a definite must-do at Amilla Fushi? There are many great treatments from our seven wellness and product brand partners at Javvu Spa, but if I had to choose only one, it would have to be the “Ila Adreno Restore” treatment. Ila products are totally organic, founded on natural, ethical integrity and hand-blended in the heart of the English countryside. This particular treatment lasts 120 minutes and uses ingredients in a targeted scrub and wrap to keep adrenal-function at optimum levels – a key factor in the 21st century search for wellness. It includes ancient Tibetan body massage techniques to balance the five elements to restore harmonious flow of energy and vitality. This treatment leaves you feeling absolutely rejuvenated. Sound good yet? I loved my massage at the Amilla Fushi Spa and a holiday in one of those amazing tree houses has been given a prominent spot on my bucket list. How important is spa and wellness to you when you travel? Disclaimer: We received 2 complimentary nights staying at Amilla Fushi. All opinions expressed are, as always, my own. I'd love to go to the Maldives. Seems like a wellness retreat at the beautiful islands would work extra effectively!